If you attend a particularly dynamic and energetic practice such as Ashtanga Yoga, you might appreciate the extra absorbency a yoga towel provides. Yoga mats aren’t designed to absorb sweat and may become slick in high temperatures and humidity levels. Place a yoga towel over your mat to absorb some of the sweat and keep it feeling grippy. You’ll then be able to stick your Downward Dogs and Warriors with confidence. If you don’t want to invest in a full-length yoga towel, purchase a hand-sized one to wipe sweat away. A hand towel is useful if you sweat lightly in your practice and occasionally need to dab your brow, but your hands and feet stay mostly dry. Spritzing down your yoga mat with a natural cleaning solution is always a good idea. But, it can be a bit more of a challenge to deep-clean a sticky mat. 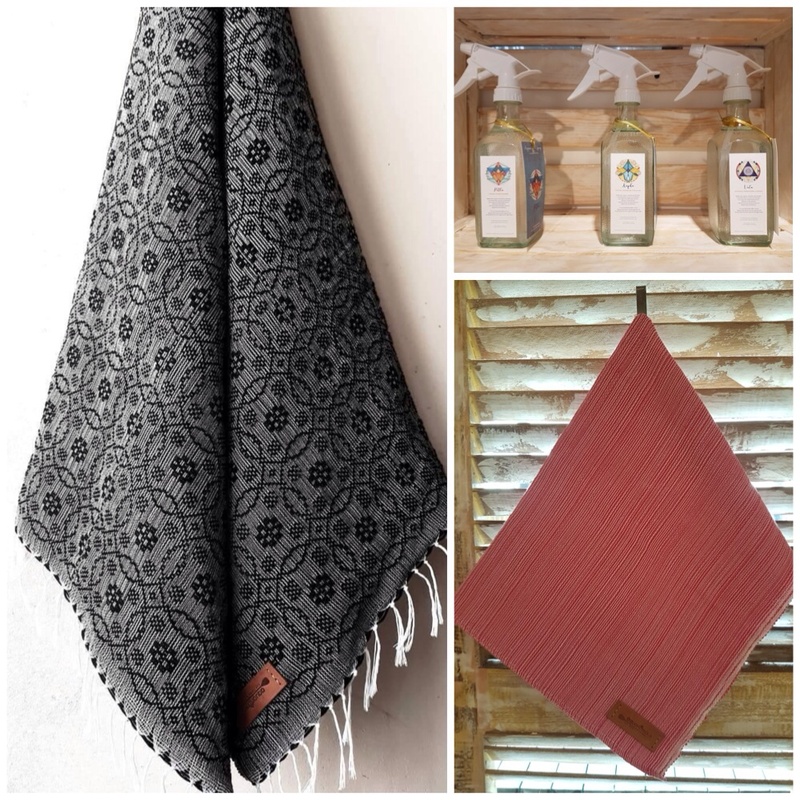 A yoga towel is easily tossed into the washer, so all the oils from your skin, dead cells and sweat wash away to leave a hygienic barrier between you and the mat you use. A towel is especially valuable if you rely on studio mat. Some yoga mats can be a big investment, so you want it to last as long as possible. Using a yoga towel protects your mat from the wear and tear of constant use. You benefit from the softness of the mat, but a towel protects it from developing holes or tears due to friction.